We can throw records, stats, and rankings out the window. This is hate week across the country when emotion and grit often decide games between bitter rivals. 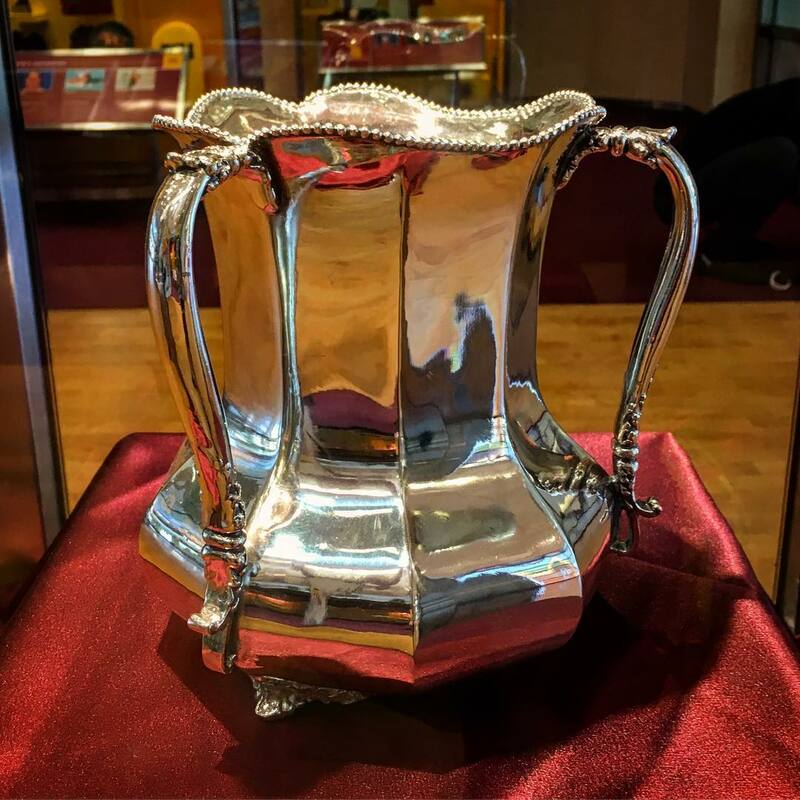 Our Devils travel down to southern Arizona to plant the pitchfork and maintain the Territorial Cup trophy. We’re going to take a look at players to watch and keys to an ASU victory. It’s safe to say that the Sun Devil offense has established its identity as a power running team. Running the ball with RB Eno Benjamin and installing packages that include Fullback Nick Ralston should be priority no. 1 on Saturday. Softening up an undersized Arizona front will be key in setting up play-action passing against what has been a porous secondary wearing red and blue. QB Manny Wilkins has been masterful at maintaining ball security and being a great game manager. Decision-making on run/pass option plays will be paramount in setting up explosive plays. 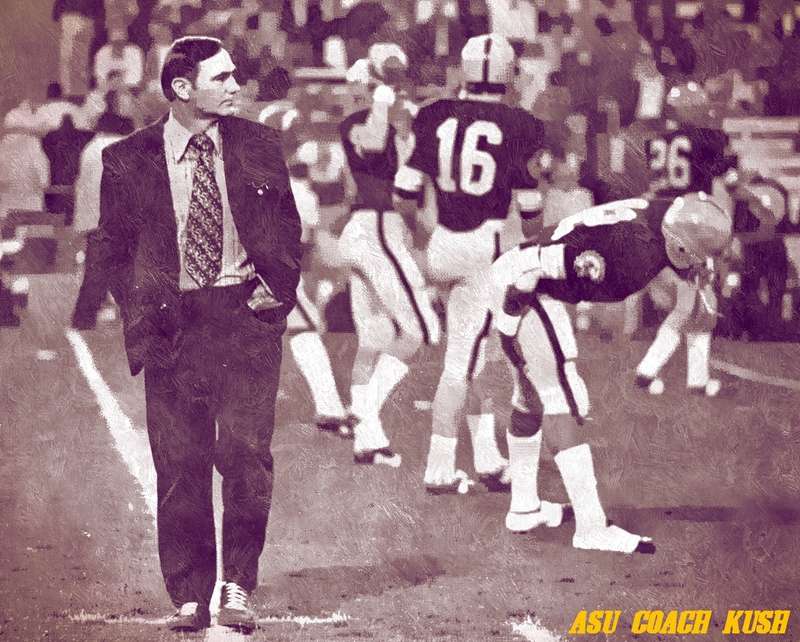 WHO’S FIRED THE HELL UP, #SunDevilNation? ASU has made its living this season on third downs finding all-everything WR N’Keal Harry to extend drives and allowing him to take advantage of his size and athleticism. The Wildcats will try to thwart big-play possibilities involving Harry with their version of a lockdown CB in Lorenzo Burns. Although only a Junior, Harry will likely be playing his last regular season game and will be looking to make some big noise in his final rivalry game. This will be a matchup to keep a close eye on. Tomorrow will be the first daytime home game for the Wildcats in over two years. The Territorial Cup has switched hands in each of the last five matchups. Only three Pac-12 TRUE freshmen have played at least 600 defensive snaps this season and all of them play for Arizona State (Merlin Robertson/661, Darien Butler/616, Aashari Crosswell/634). Arizona State holds the FBS active streak for consecutive games scoring more than 7 points, currently doing so in 132 straight games. ASU has held opponents to just 3.8 points per 4th quarter, the 6th lowest total in FBS as ASU’s outscored opponents 99-42 in the frame. ASU has had issues at times containing athletic and mobile quarterbacks. Well, they don’t get more mobile that QB Khalil Tate. A major focus will be placed on keeping Tate in the pocket and not allowing him to get outside for big plays with his feet. Although his passing has improved, he will always be a bigger threat extending plays and taking over games with his legs. ASU Defensive Coordinator Danny Gonzalez will certainly dial up a scheme to force Tate to throw and not allow him to turn their offensive series into a playground running festival. Much like the ASU offense, our opponent this week relies on the run to set up everything they want to do on offense. Their weapon of choice is RB J.J. Taylor who runs as hard and violent as anyone our Hell’s Gate defense has faced. Reducing yards after first contact will be as important as any statistic in this game for the Sun Devils. To keep UA out of their comfort zone, ASU must force Tate to throw on long down and distance situations. Incidentally, the Devils lead the Pac-12 in turnover margin at +7. The obvious factor in any rivalry game is playing with intensity and harnessing emotion. 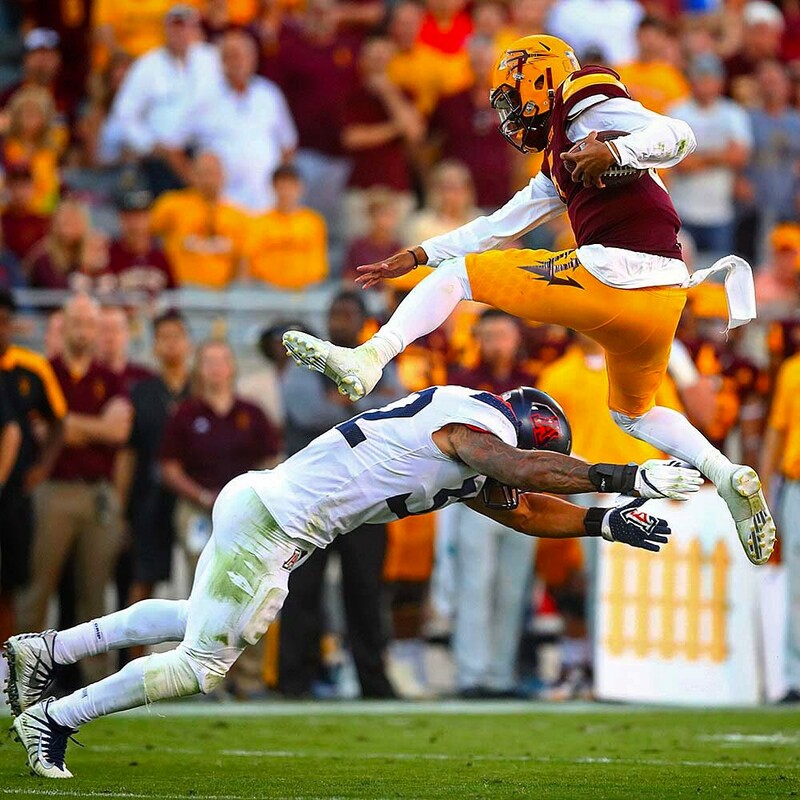 With head coaches on both sides of the ball experiencing their first Territorial Cup, much of the result will hinge on who has best prepared their team for battle in the most important game of the season. With so many true Freshman being depended on by ASU, the test of understanding the gravity of this game while keeping emotions in check will be a deciding factor. Mistakes, turnovers, and big plays often define these heated contests. In Herm we trust. 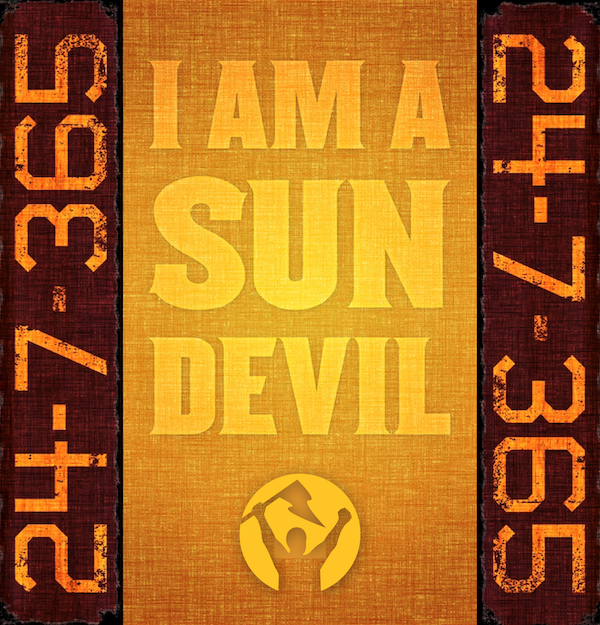 Gear up with ASU STAYTRUE APPAREL – By Sun Devils for Sun Devils!